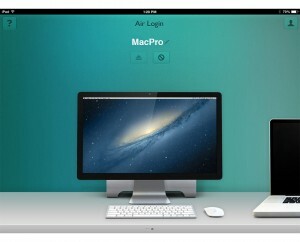 Air Login connects over the Internet to present your Mac OS X screen on your iPad, iPhone, or iPod touch. 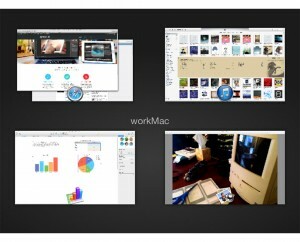 A virtual trackpad lets you move a mouse cursor around on the screen and interact with the Mac user interface. 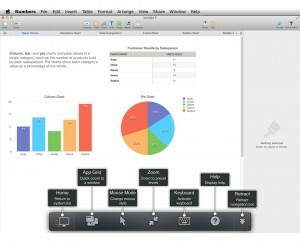 Access the power of your Mac apps from wherever you are. 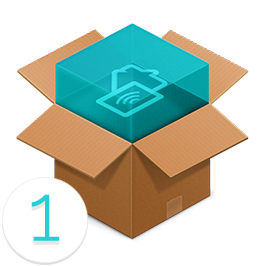 Air Login is FREE for local network use, or subscribe to use everywhere. The Air Connect® server connects your devices even if they’re behind firewalls, on a cell connection, or on a very restrictive network. 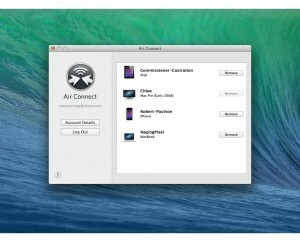 Install the Air Connect® driver on your Macs. 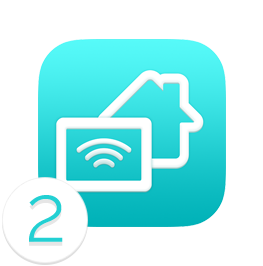 Download Air Login to your iPad or iPhone. The thoughtfulness of the features, the care in the design and the overall understanding of hot people want and need to do work convince me that this is a product worth watching for. Remote control with Air Login, even over a mobile connection, is fast and definitely optimized for use on a small screen. Send an email to our product support team. Please allow us a few business days to reply.